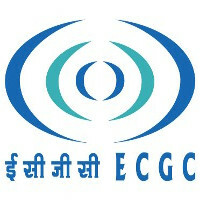 ECGC Ltd invites Application for the post of 32 Probationary Officer. Apply Online before 15 Janaury 2018. ECGC Selection Process : Selection will be based on Online Examination & an interview. How to Apply ECGC Vacancy : Interested Candidates may apply online through the website www.ecgc.in from 01.01.2018 to 15.01.2018.